Poplin is a type of durable fabric made of cotton. The name poplin comes from French word "papeline". Poplin is also known as tabinet. It is used in the preparation of silk, cotton and wool dresses suitable for winter wear and as casual clothing, poplin has become a staple in men's clothing. Poplin is made of 100 percent cotton which is comfortable and allows the skin to breathe. The fabric is used in making of large banners for tradeshows and museums. Poplin fabric is considered as all-purpose fabric and the flat finish of poplin gives the tight look that is desired. Poplin in early days was made from silk and a worsted yarn. Today it is used in shirts and pants and is often a combination of softer and heavier sections of cotton. 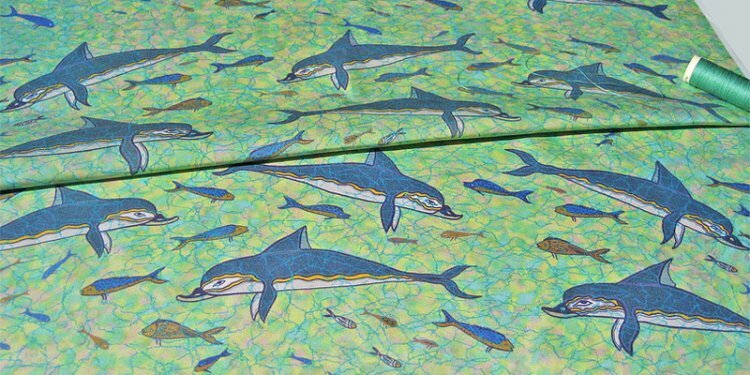 Poplin does not wrinkle or stain easily and is water resistant. Poplin is a heavy, durable fabric with a worsted yarn. Poplin gives a smooth feel and it is also lustrous. Poplin has a flat finish. Poplin has a rigged structure, which lends depth and softness to the luster of the silky surface. Poplin may be bleached, dyed or printed. The major advantage of this material is lightweight. This material gives smooth feel and makes it a great luxury suit. Poplin is used in sportswear, shirts, suits, uniforms, blouses and dresses. Poplin is used in upholstery seat padding, fabric covers etc. Polyester poplin is used in the design of jackets, suits, tablecloths and in home decoration. Poplin clothes are washable and care should be taken to maintain them. They can be dry-cleaned as well.